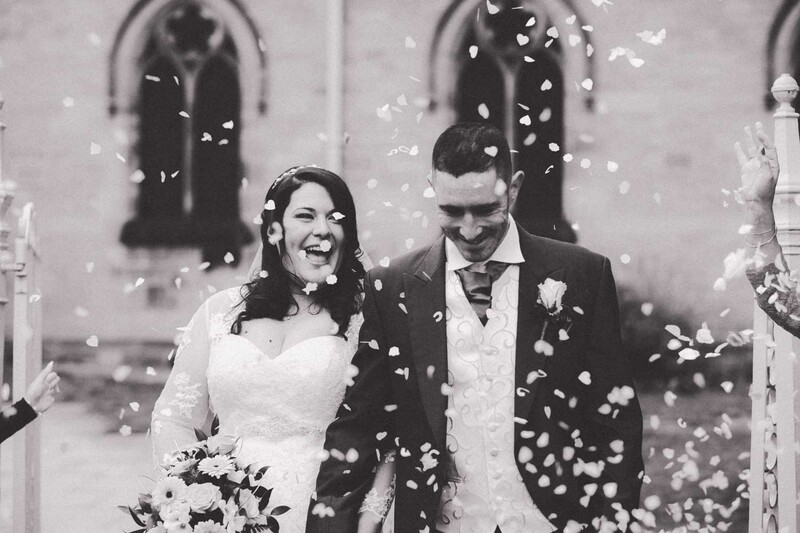 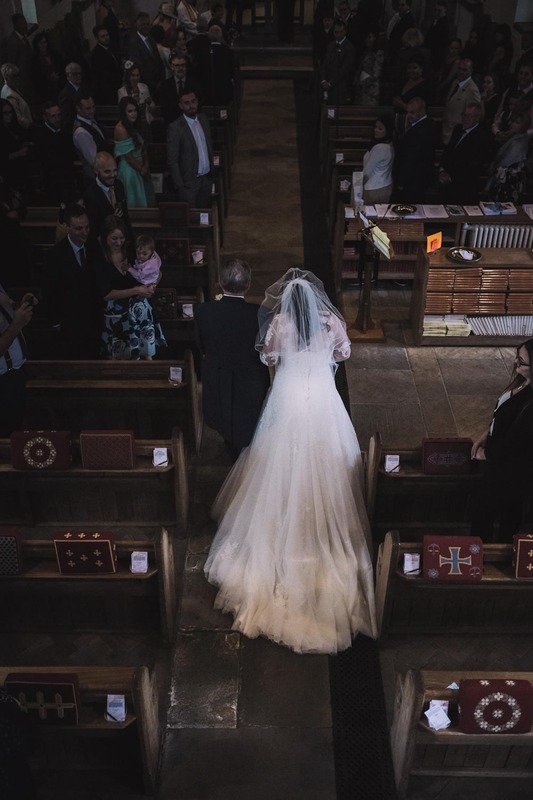 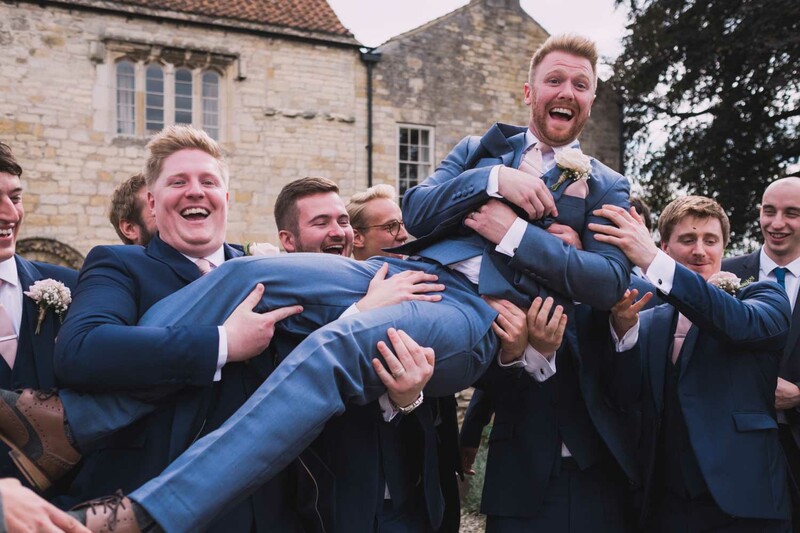 York Wedding Sophie + Stephen – a quick preview of an autumn wedding in St Mary’s Church, Haxby and York Pavilion Hotel. 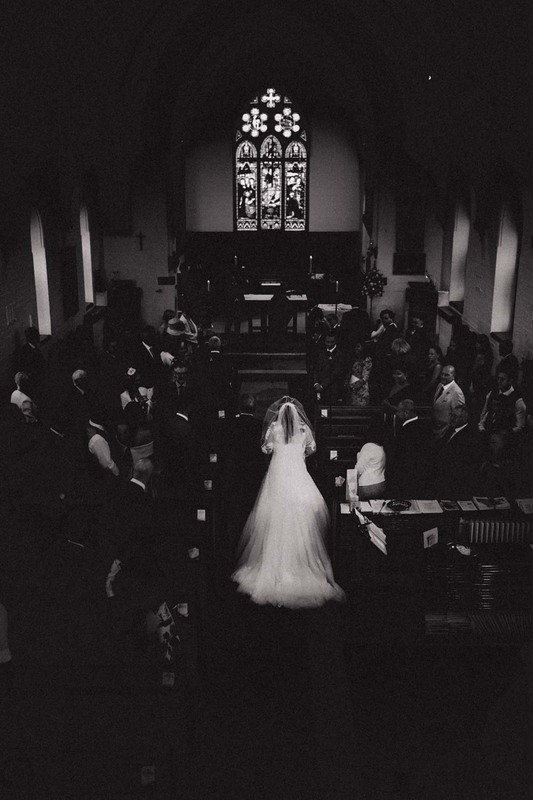 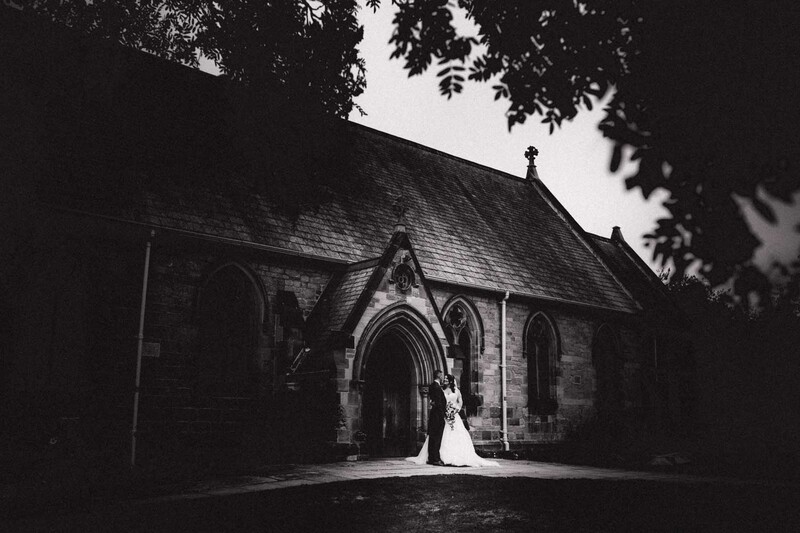 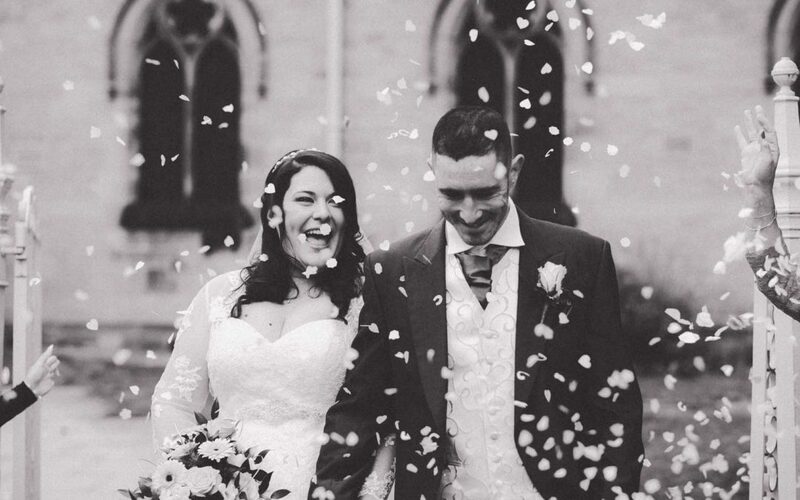 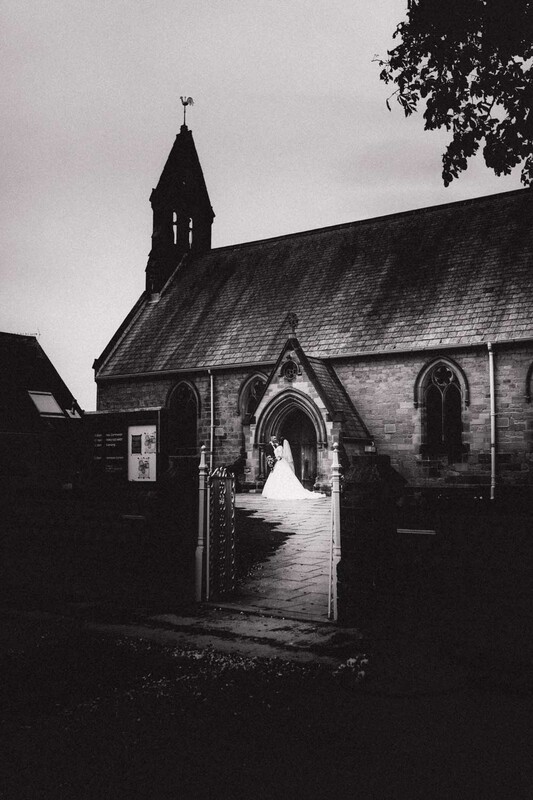 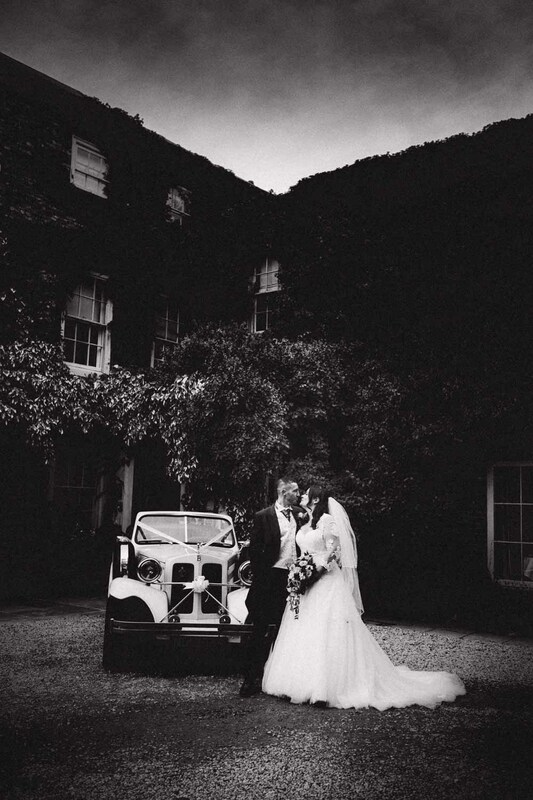 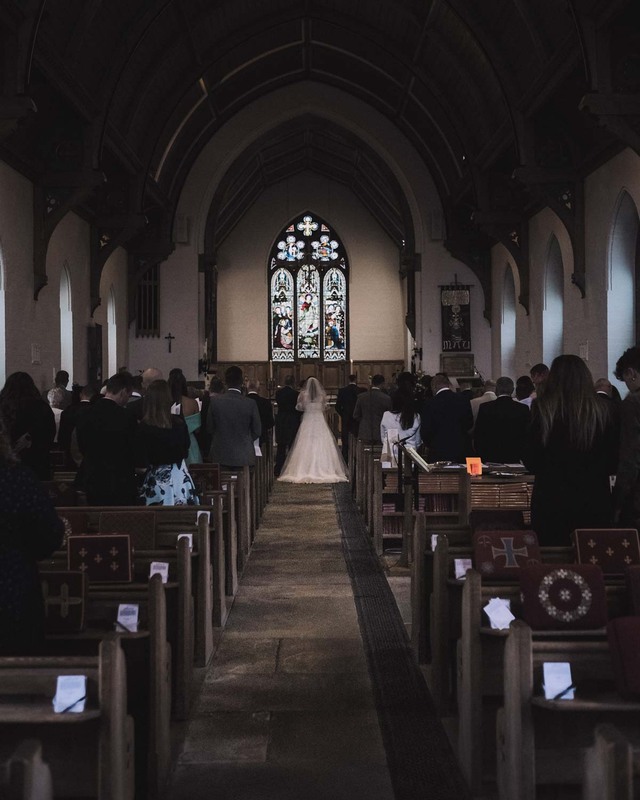 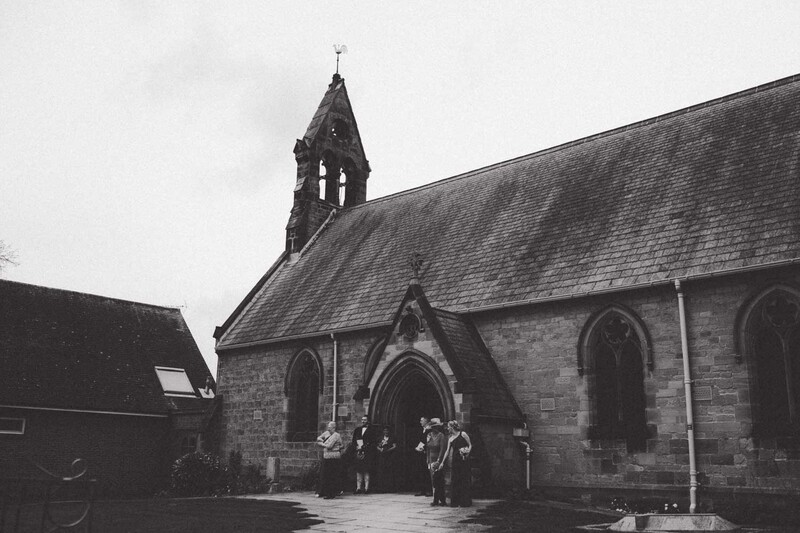 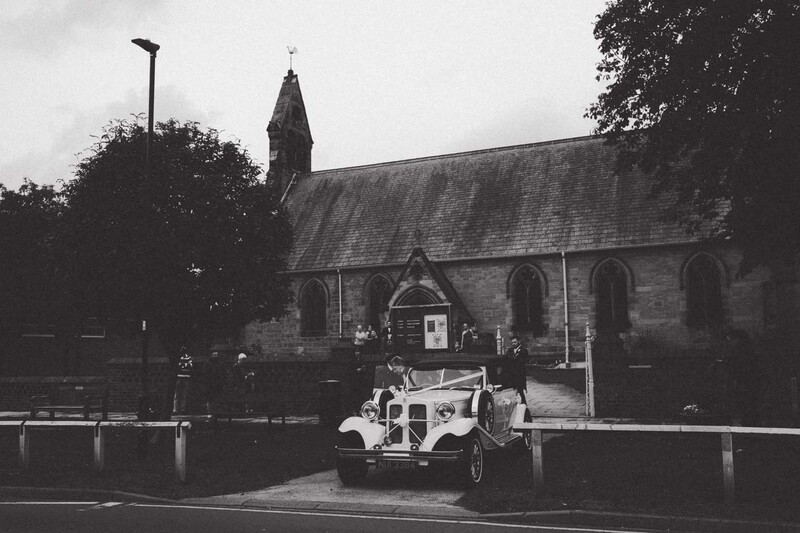 I’ve stayed with a predominantly black and white edit with this wedding to help express the autumnal weather we had on the day, also I think the black and white really brings out the beautiful church building and the detail in Sophie’s dress. 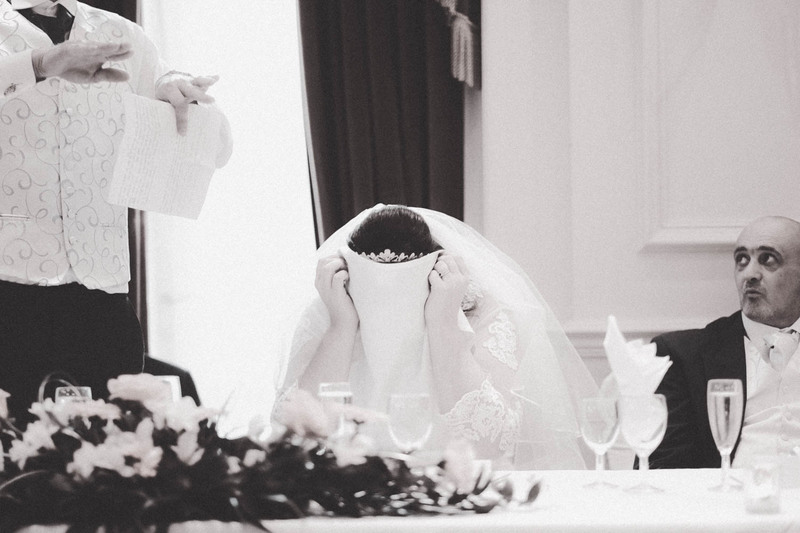 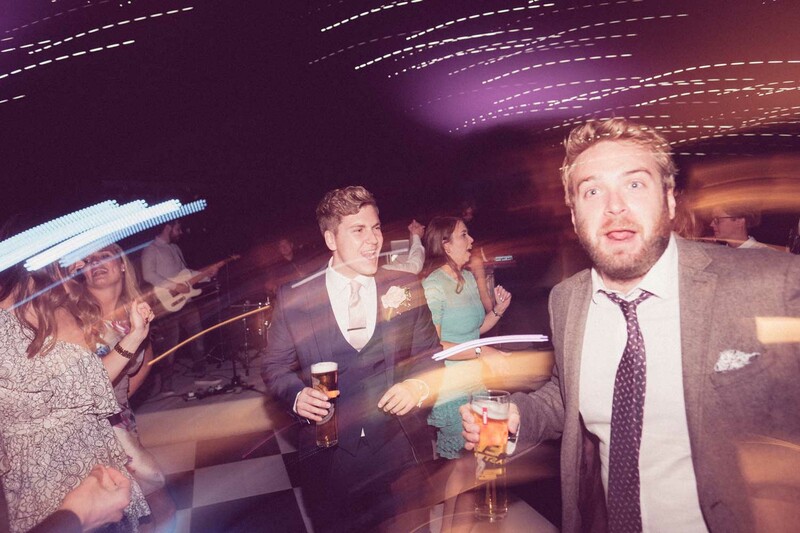 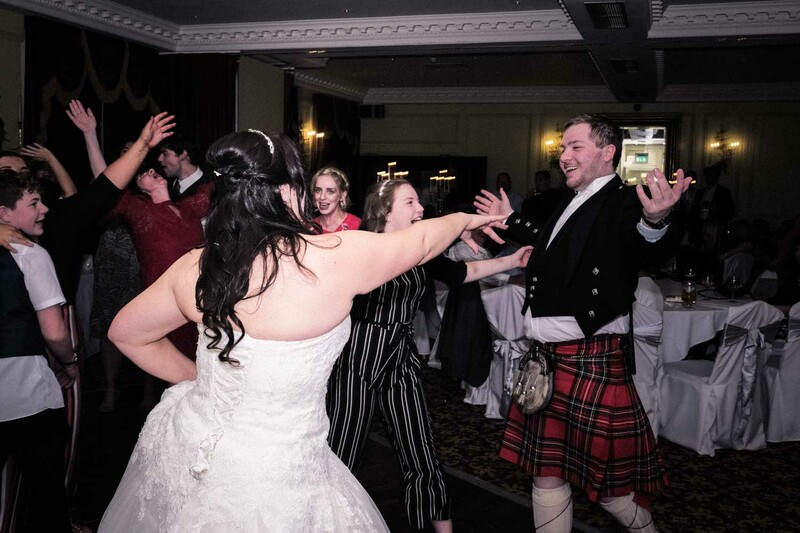 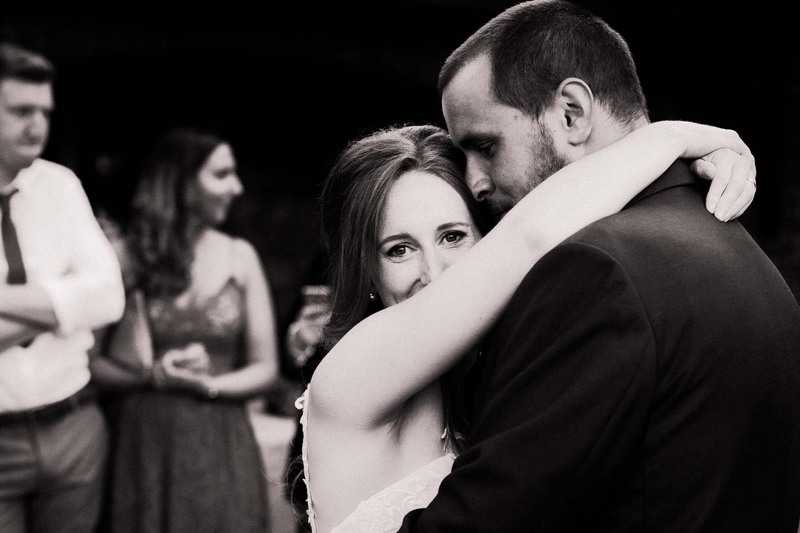 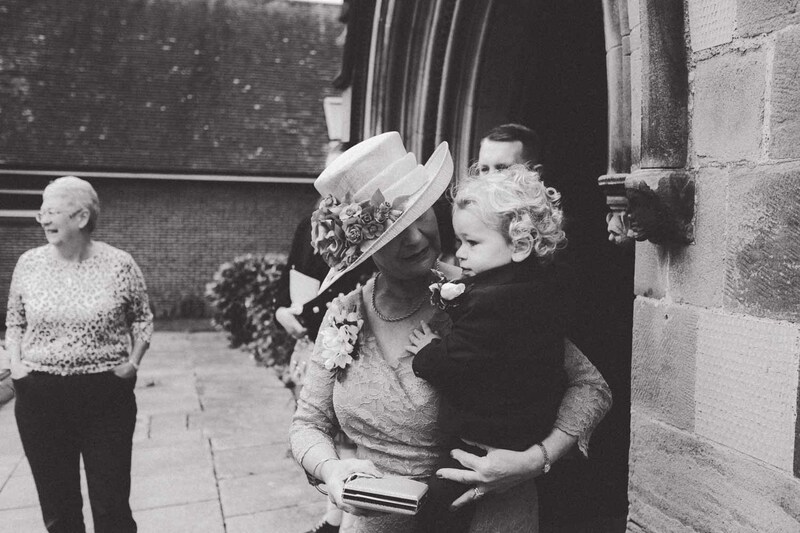 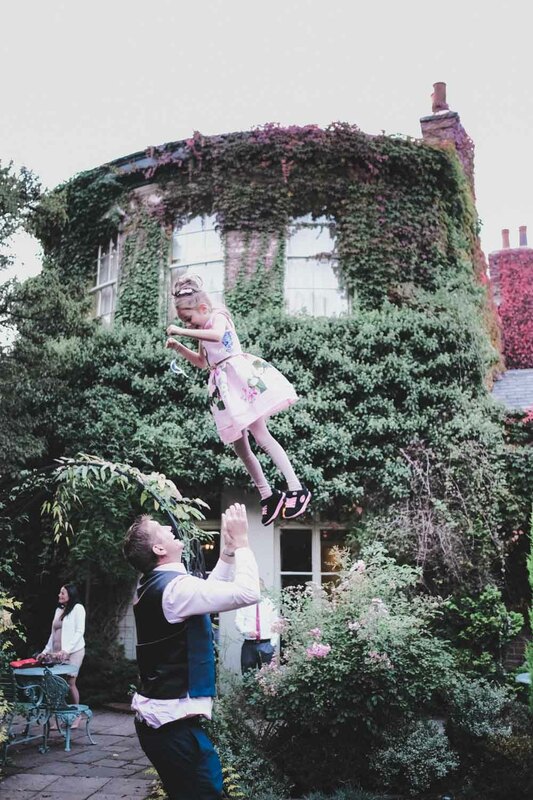 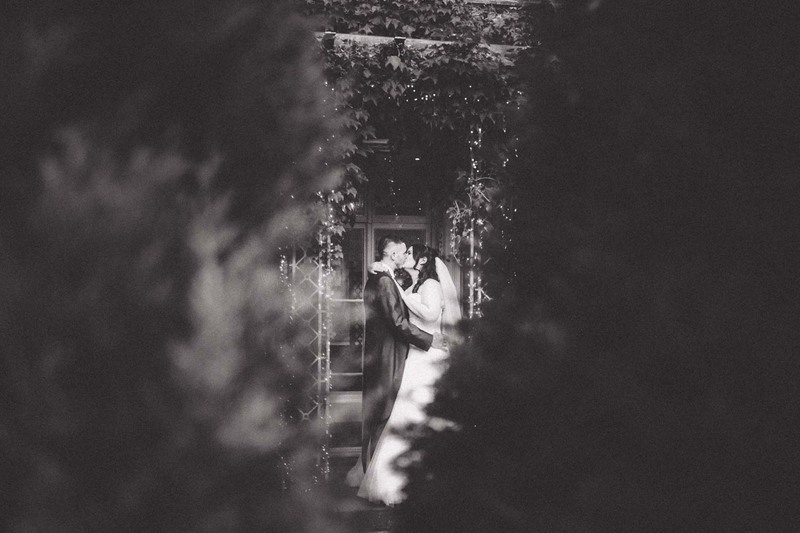 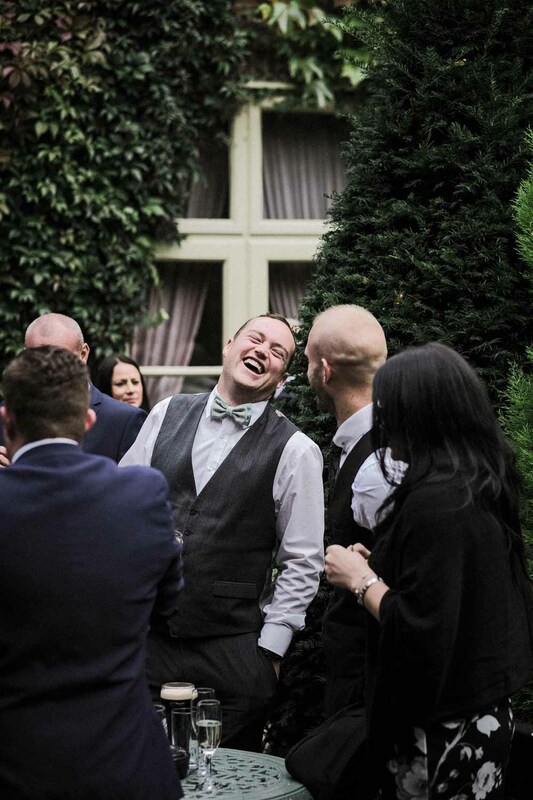 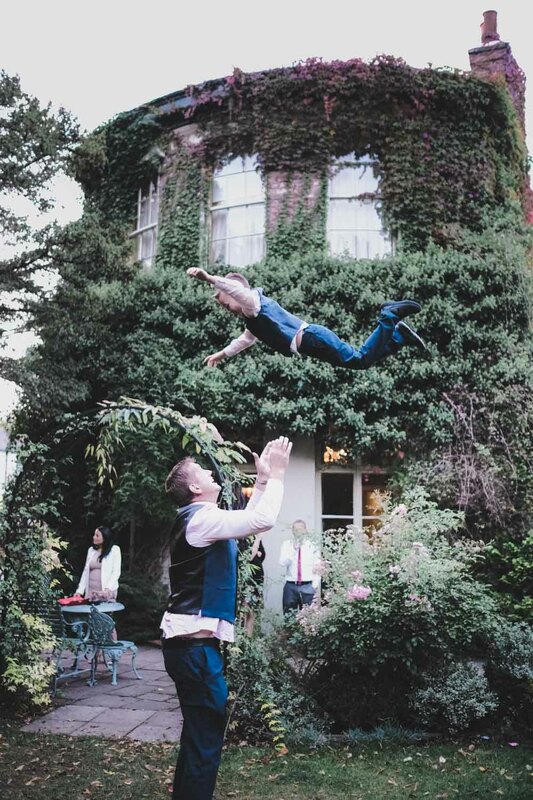 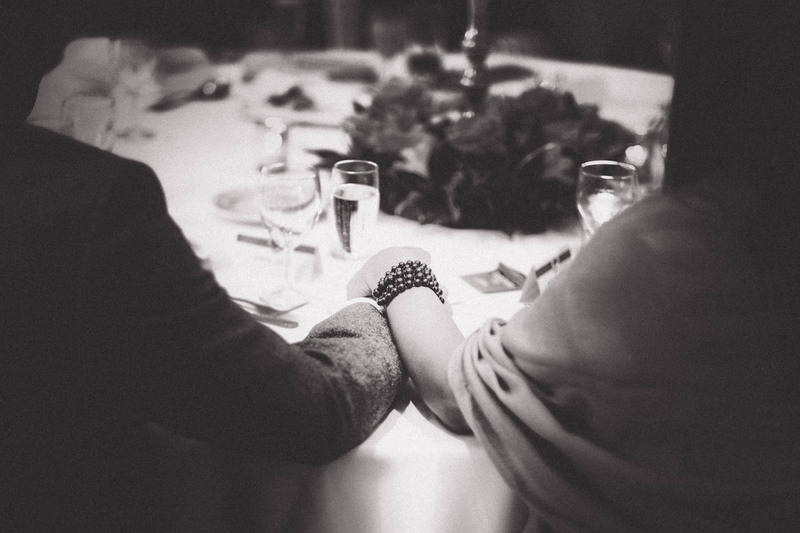 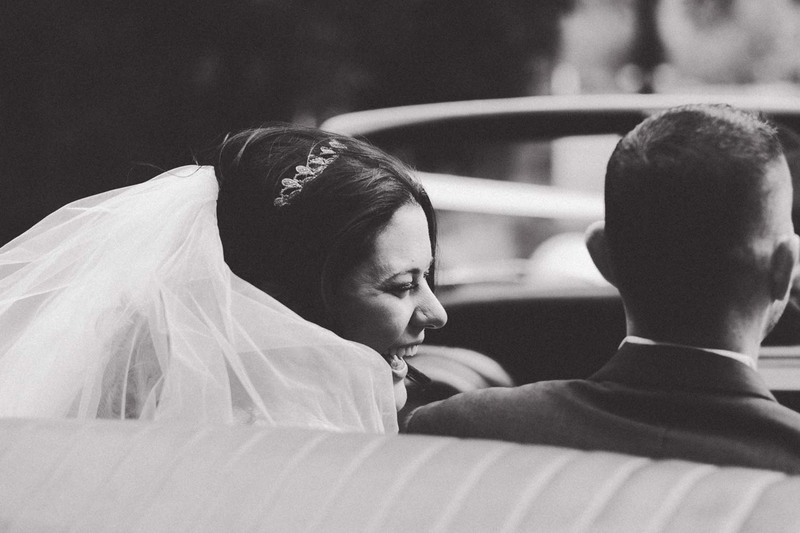 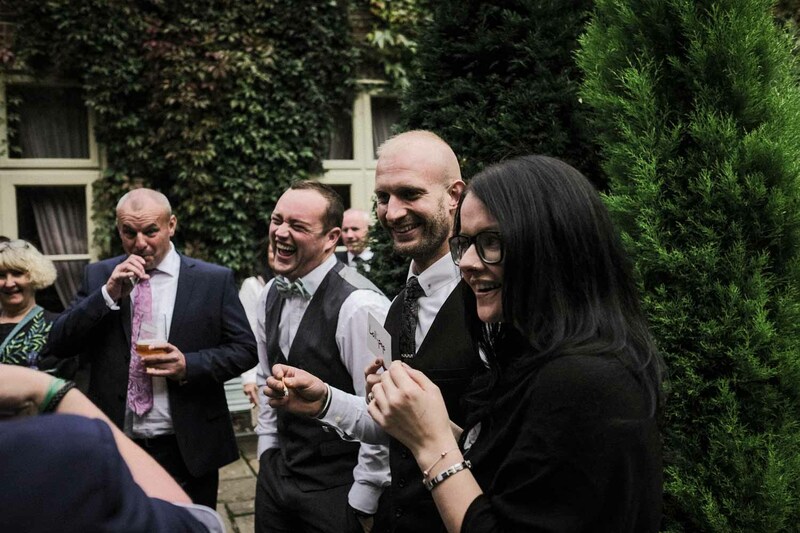 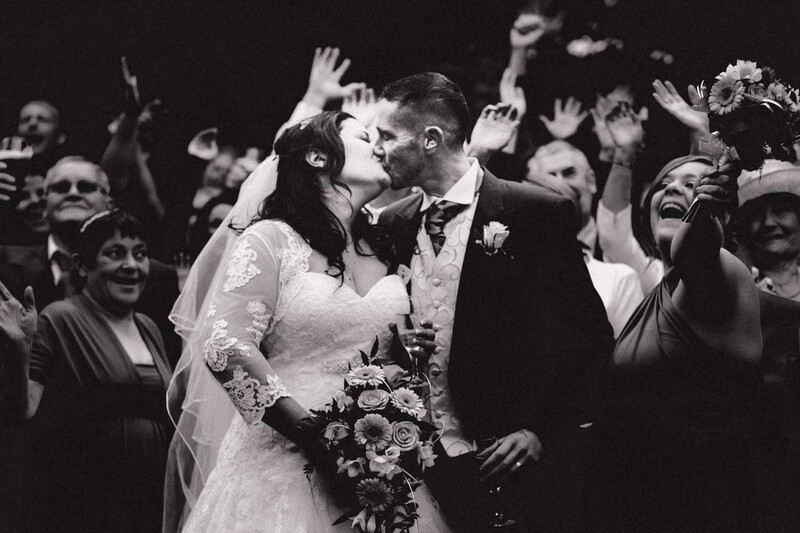 You can see more of our weddings here.